Global design and BIM software solutions provider Vectorworks, Inc. announces their support of the 2018 LIT Design Awards. Vectorworks CEO Dr. Biplab Sarkar will participate as a Board Member of this year’s awards jury. 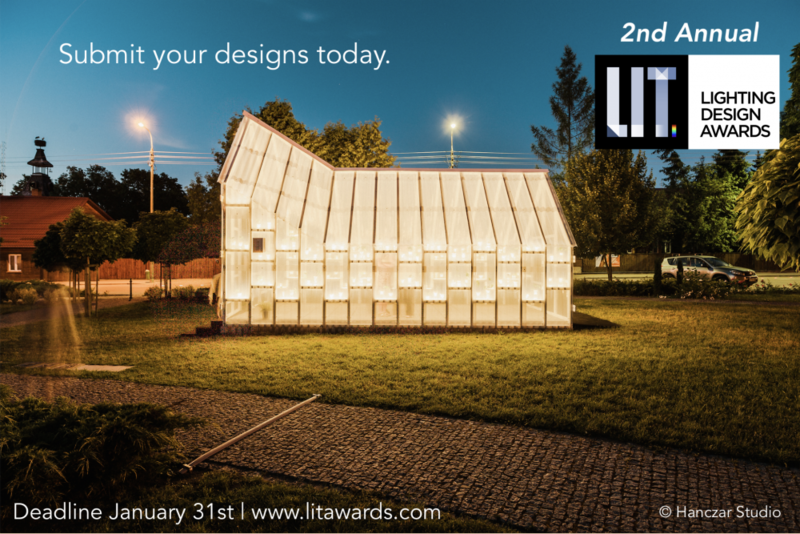 The second annual LIT Design Awards is a submissions-based lighting design competition where all entries are voted on by a grand jury panel composed of experienced and prominent academics, professionals, press members, entrepreneurs and key people from the lighting design industry around the world. Categories range from Ambient Lighting and Chandeliers to Entertainment Lighting and Projection/Theater Lighting. With 25-plus years of experience developing CAD software and 18 years at Vectorworks, Sarkar has been the company’s CEO since 2016. As CEO, Sarkar continually seeks out technology innovations and evaluates the competitive landscape to ensure Vectorworks software remains a best-in-class CAD and BIM solution for designers in the architecture, landscape and entertainment industries. To learn more about the award or to submit, visit https://litawards.com/.